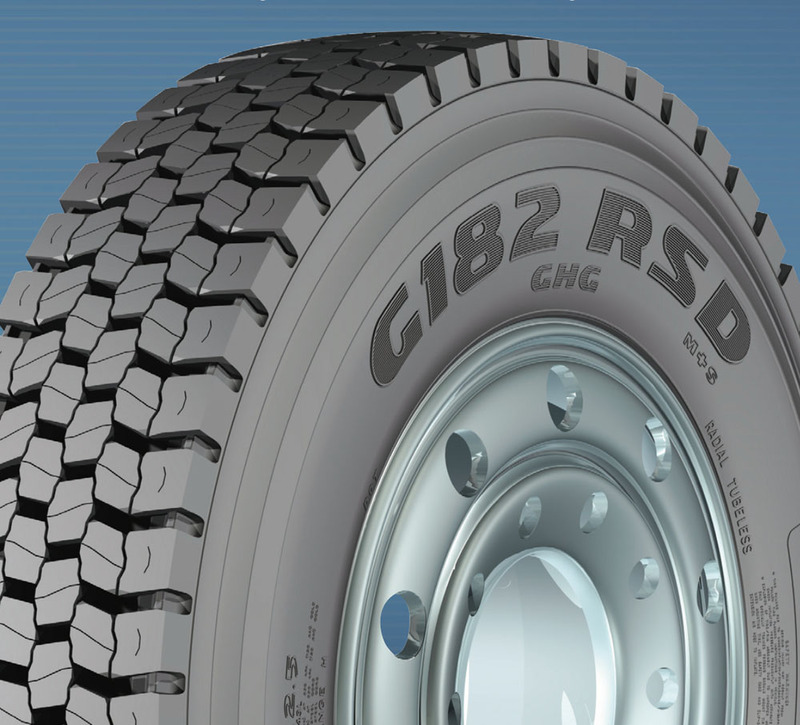 This wide-base single tire is designed for regional and line haul applications to give high mileage and a quiet ride on a heavy front steering axle. 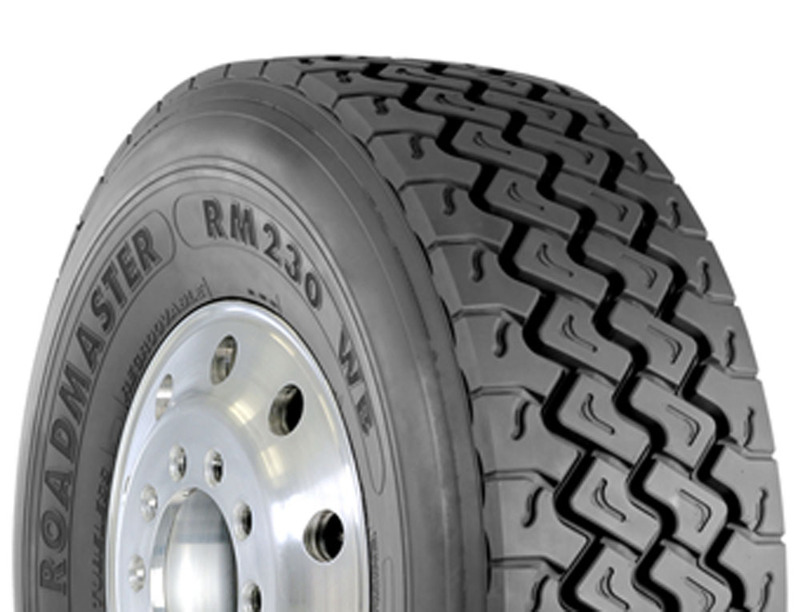 The dual-compound rubber ensures cooler operating temperatures, while abrasion-resistant rubber helps reduce the wear rate, both of which combine for longer life. 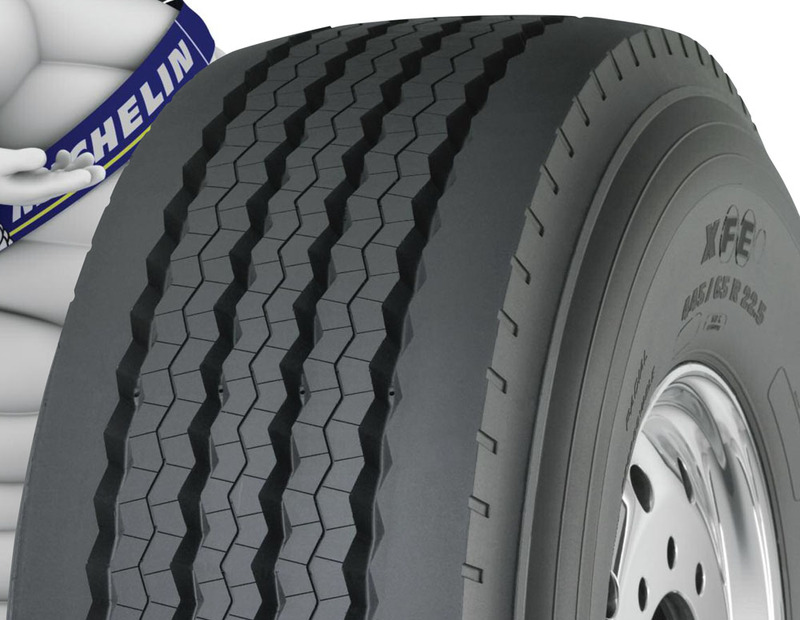 Lateral siping along rib edges as well as deep, wide channels help evacuate water and provide excellent traction throughout the life of the tire. 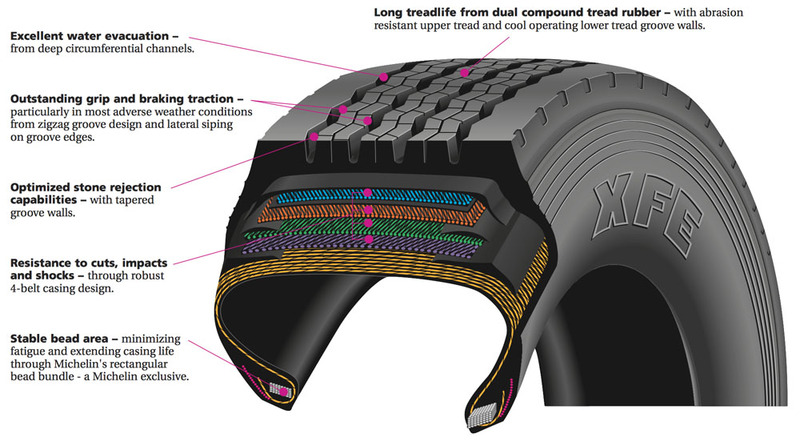 The XFE has four steel belts. 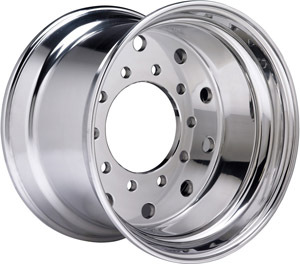 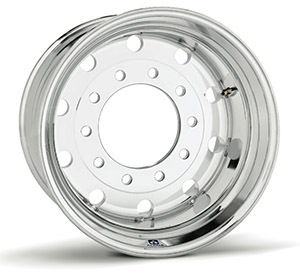 Approved Rim Size: 13.00 or 12.25 in. 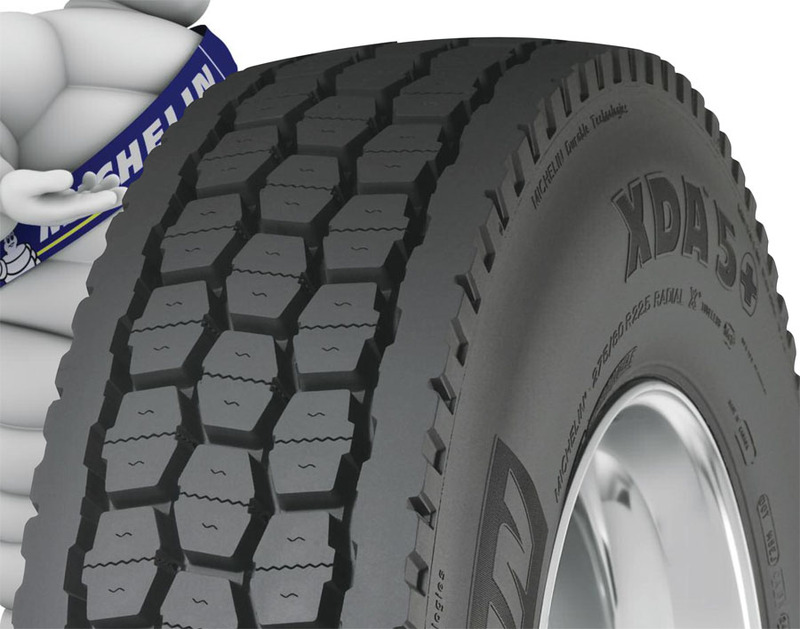 Tires can be purchased stand-alone or already mounted to your choice of wheel. 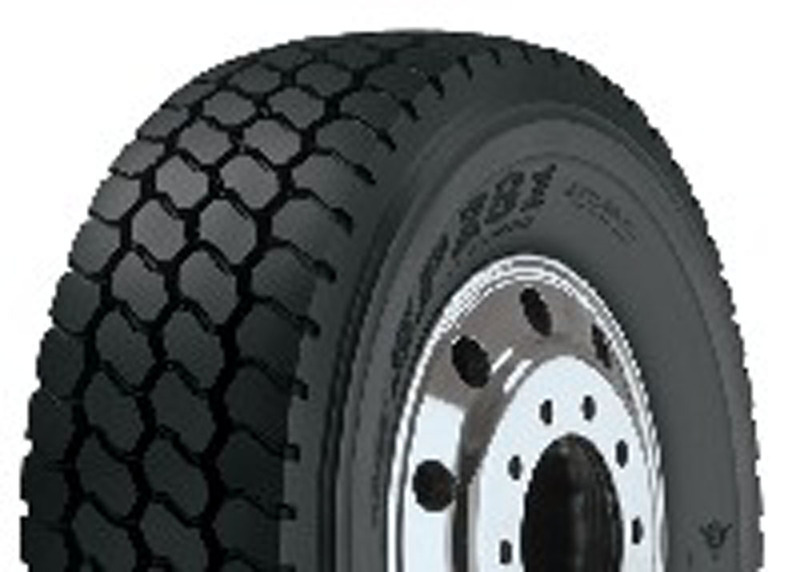 ÊSelect a tire to mount to your aluminum wheels or steel wheels directly from our wheel product pages. 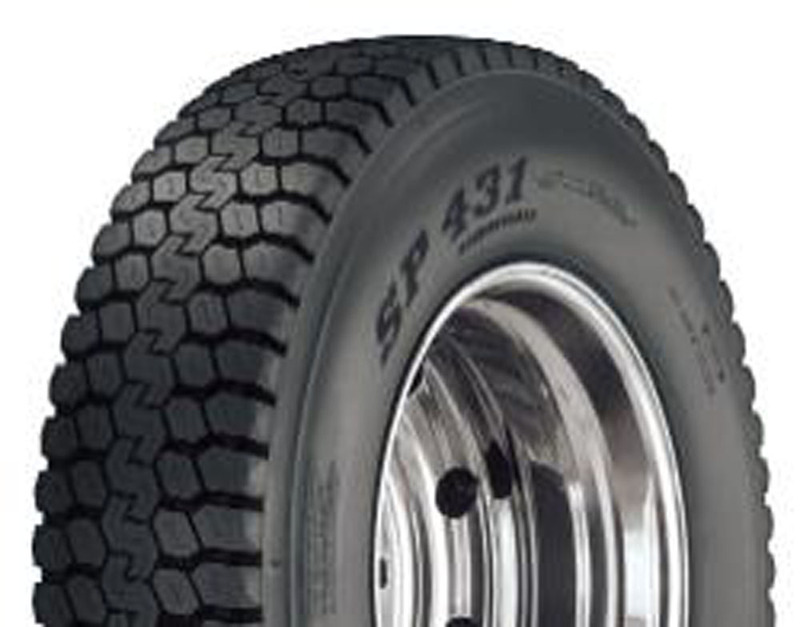 Note: This product page is for stand-alone tires. 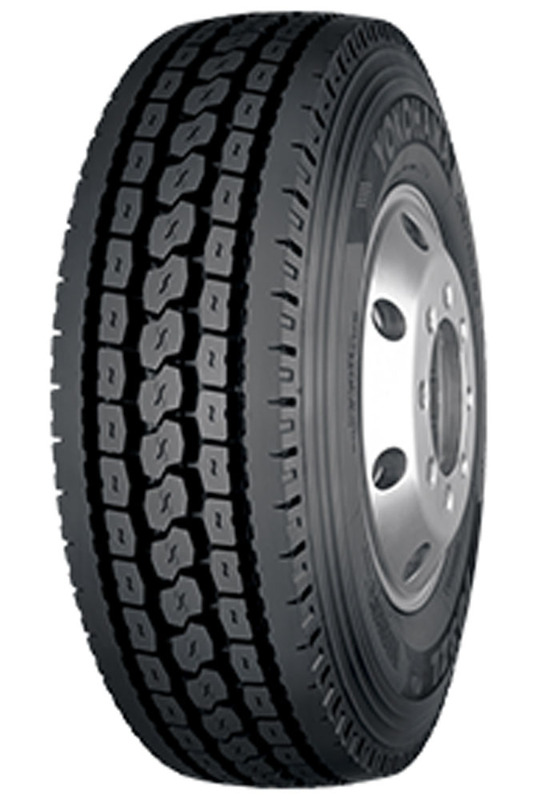 FET included in price shown.